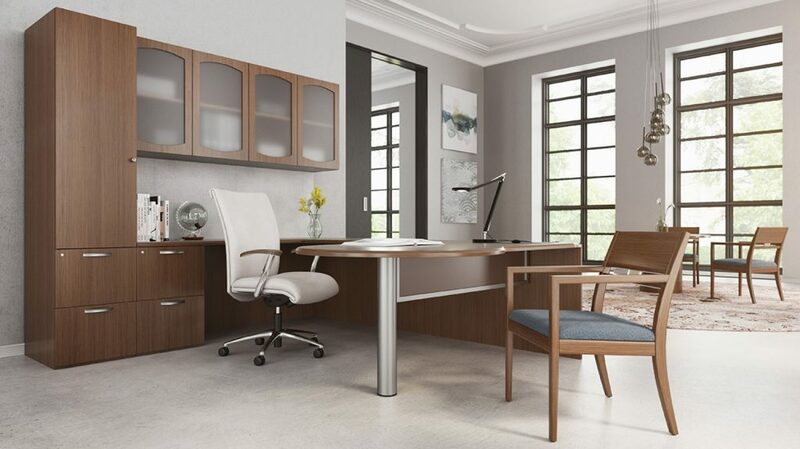 While Tallgrass is mainly a business solutions company, we do help individuals create the home office space of their dreams. 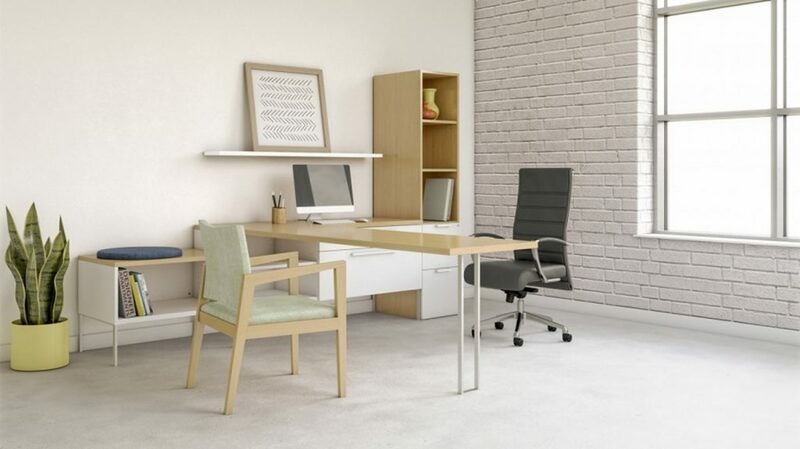 The products we have for home offices largely depend on personal style and budget. We have many vendors with beautiful product lines that will blend seamlessly into your home decor. 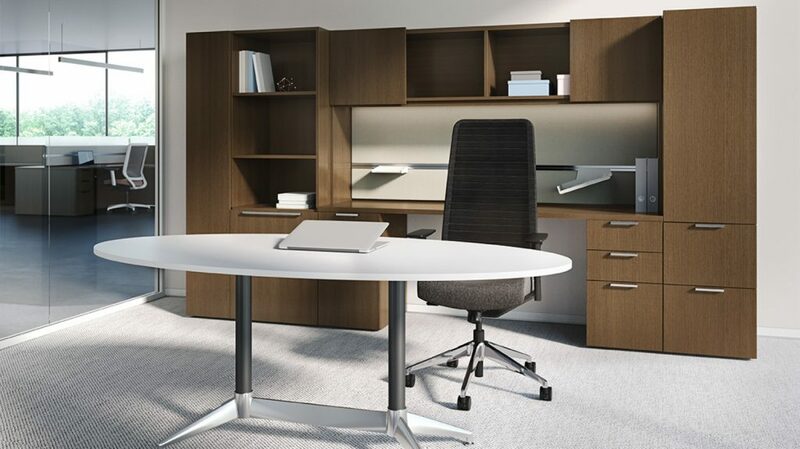 Our consultants and designers are experts at choosing all the right pieces to make your home work space perfect. For those on a tighter budget, our Discount Warehouse is a great resource. 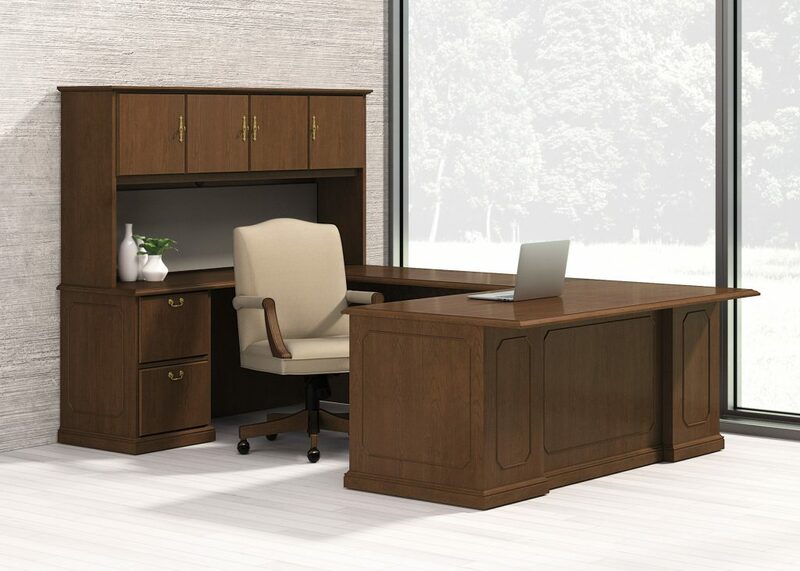 It is located in our Coralville building and has scratch-and-dent, used, discontinued, or returned furniture that is no longer salable as “new”. The stock in the Discount Warehouse changes daily due to the deeply discounted prices, so be sure to stop in often!